Ilan Goldenberg, a former senior member of the State Department’s team on Israeli-Palestinian Negotiations, talks about the 'ultimate deal'. 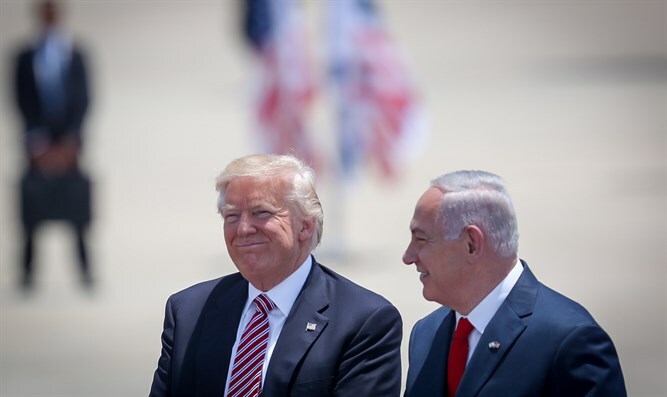 Ilan Goldenberg, a former senior member of the State Department’s team on Israeli-Palestinian Negotiations, talks about the “Ultimate deal” ahead of the possible publication of the Trump Administration’s Middle East peace plan. Also: Recommendations for US policy vis-à-vis Syria, Iran and Saudi Arabia, plus who else deserves more attention from the West.